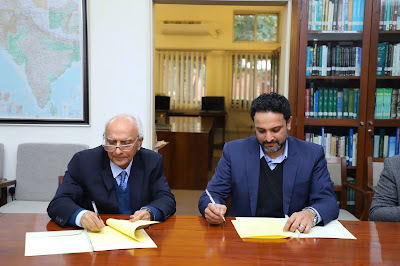 Strong linkage between Corporate and Academia is a critical tool to tackle the key economic challenges of Pakistan. The research and innovation done at the Lahore School should attract huge demand from industry. Also the research, innovation, operations and management practices of FINCA will be a source of great learning to the faculty and students of the Lahore School of Economics. This should lead to increased, diversified economic activities and market development for all the parties involved. Participation of executives in various conferences, seminars and workshops organized by the Lahore School. Participation of Human Resource Heads, Training and Recruitment Heads and other professional staff of different corporate organizations for professional development of students. 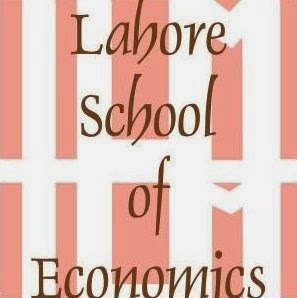 Recruitment and provision of internships for students of the Lahore School of Economics. Research Activities including case studies, FINCA specific or industry specific research, collaborative research and development projects. Exchange of Data and Information. Executive Training opportunities for the FINCA’s employees by the internationally recognized faculty of the Lahore School. External scholarships for deserving/needy students. Student/Faculty interaction between FINCA and the Lahore School including preapproved research visits and class visits.